Fashion and my Style: animal print!? Hoy combinar encaje y animal print ..Creo que los pantalones vaqueros suavizar la combinación de detalles ..¿Qué te parece? 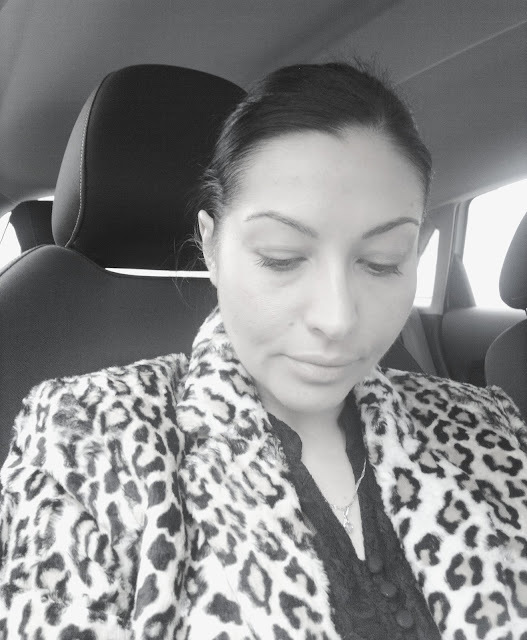 Today I combine lace and animal print ..I think that jeans soften the combination of details ..
Love your jacket Im also looking for one like that for this fall !!! You have a really cold weather, I miss cold weather :). And that coat it's amazing. Hi dear! thanks for inviting me to follow your blog. now following. GAFAS GRATIS PARA TODOS! SIN EXEPCIÓN!!! I love the combination of textures! I love leopard print, it's def my fav. Such a classic and stylish print. Que guapa me encanta el animal print me ha gustado tu blog, te sigo! ooo I love the coat!! You are so pretty! I love that jacket! You look gorgeous as always, love the mix of textures. Hola guapa! No conocía tu blog! me ha encnatado! eres guapísima! tienes un estilo genial y unas fotso estupendas! te sigo por supuesto!! Te invito a visitar mi blog!! ademas estoy de sorteo por si te apetece participar! Your lace top is gorgeous, bella. When you get a chance I'd love if you could check out my blog. приве́т! 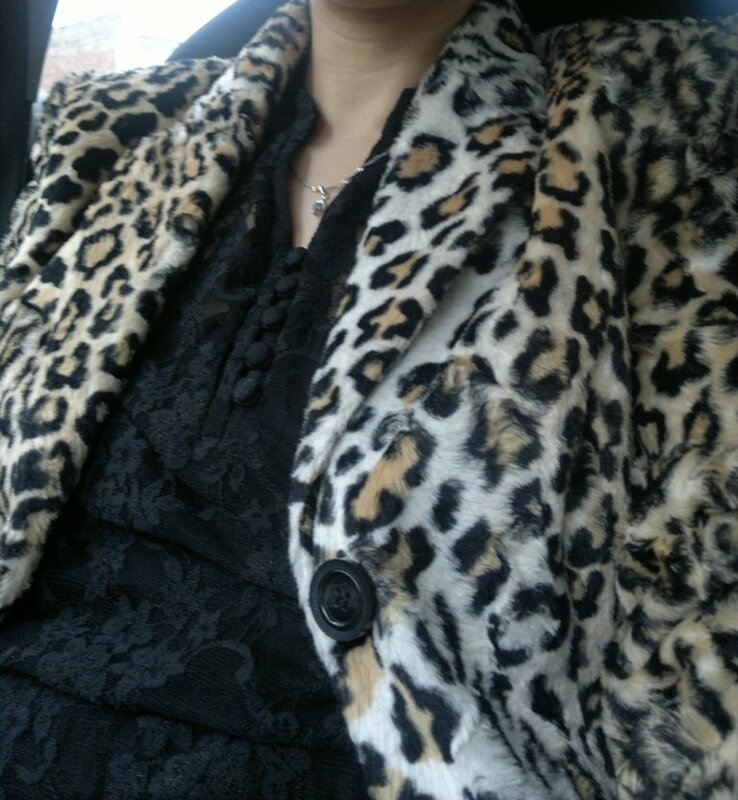 love the jacket, leopard print is always great! Muy buena combinación!!!! Estas guapísima. Precioso print animal!!!!!!! !estas muy guapa. you look amazing in this animal print! !